The NBA has hired Harris Rubenstein as ab NBA 2K League Digital and Social Content Producer, Rubenstein announced on Twitter. 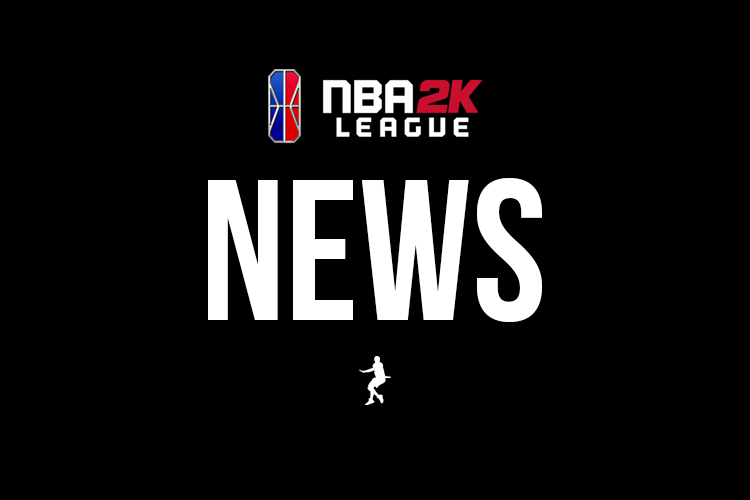 some personal news~ I am thrilled to announce that I have accepted a job with the @nba2kleague as a Digital and Social Content Producer! It’s an insane feeling to be combining my two favorite things and somehow making a job out of them. Season 2 starts April 2nd, be there. Rubenstein was previously an on-air personality and producer for Chat Sports. He is also currently the producer and on-air host of the Bleav podcast, in which he covers various sports, in particular the NBA. The league initially listed this position back in November, via Hitmarker Jobs. Identifying elements and creating storylines from the NBA 2K League’s live games and events throughout the season for use on digital and social platforms. Crafting content for NBA 2K League social and digital platforms, including video, photo and graphics editing, and written content. With this hire, the league is poised to branch out and develop a wider digital audience.